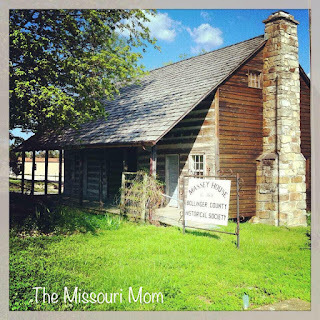 Massey Log House (1869) and the Alma Fisher One-Room School located just down the street from the Bollinger County Courthouse in the City of Marble Hill, Missouri. 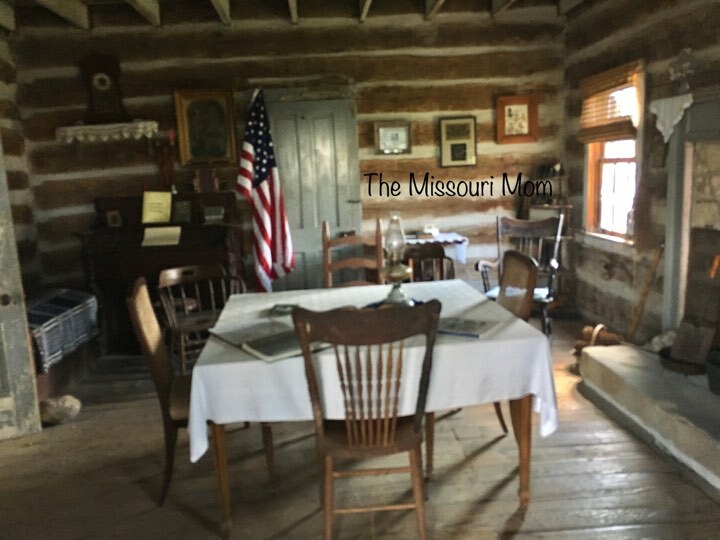 The Massey Log House and the Alma Fisher School will be open for tours every Sunday from 1 pm to 3 pm throughout the month of October 2017. 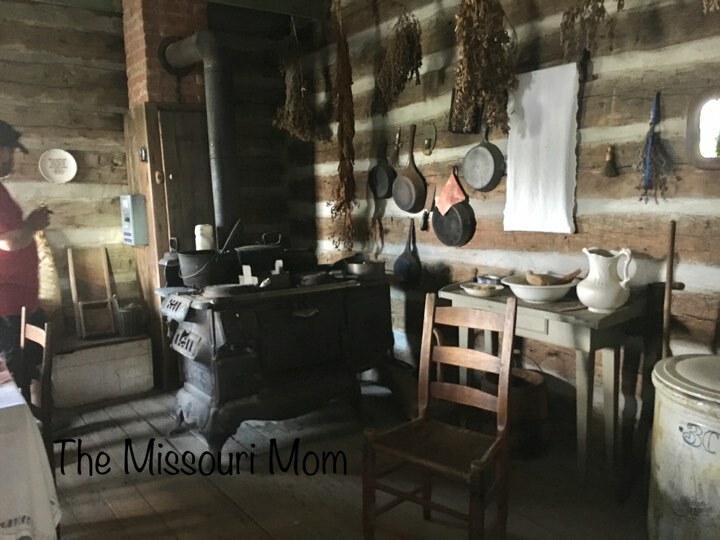 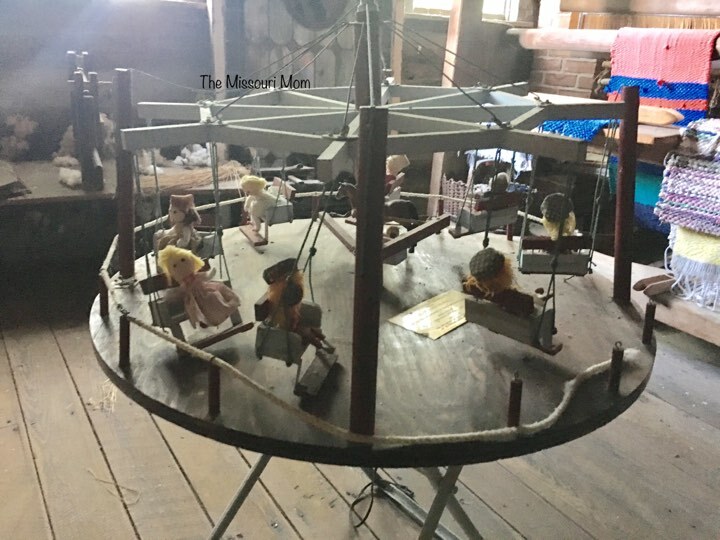 The tours are family friendly, educational, and give you an up close look at what life in Bollinger County looked like over 100 years ago. 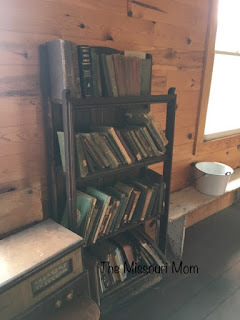 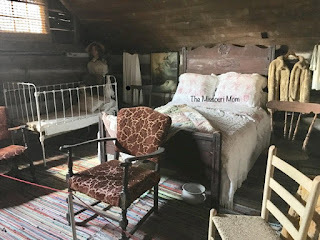 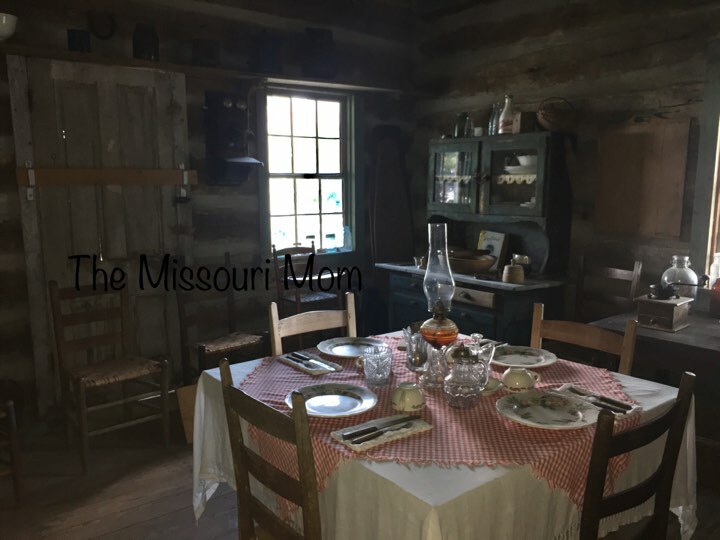 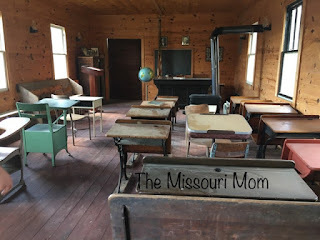 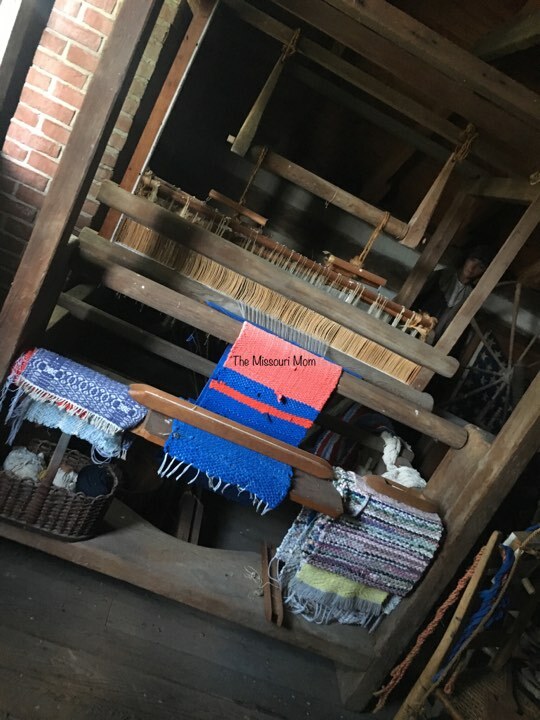 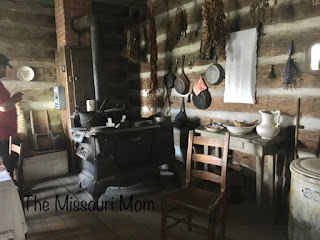 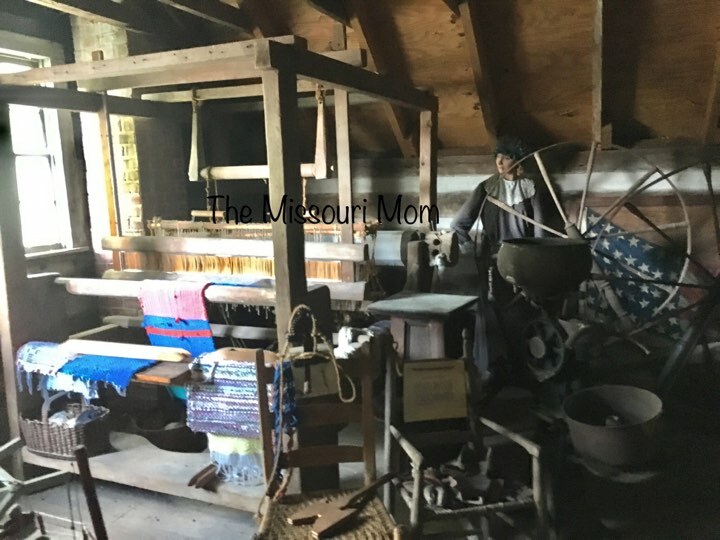 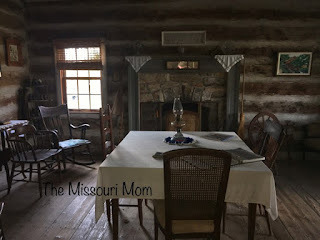 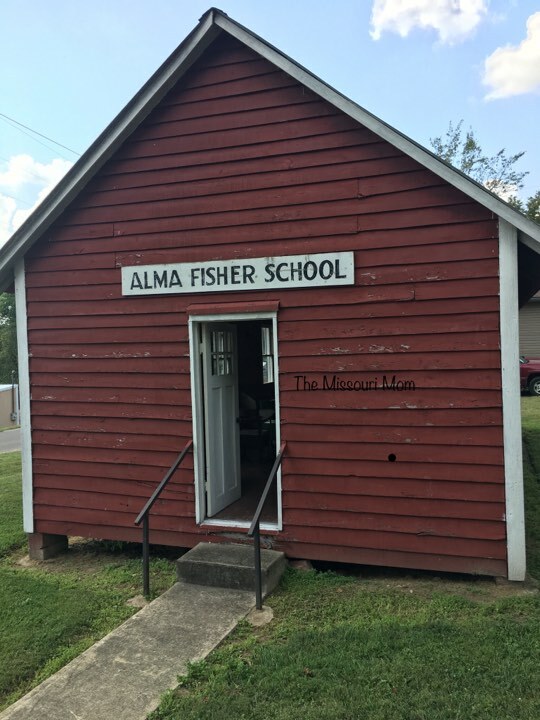 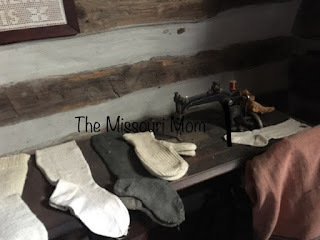 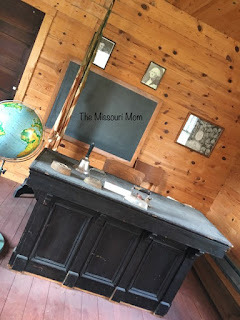 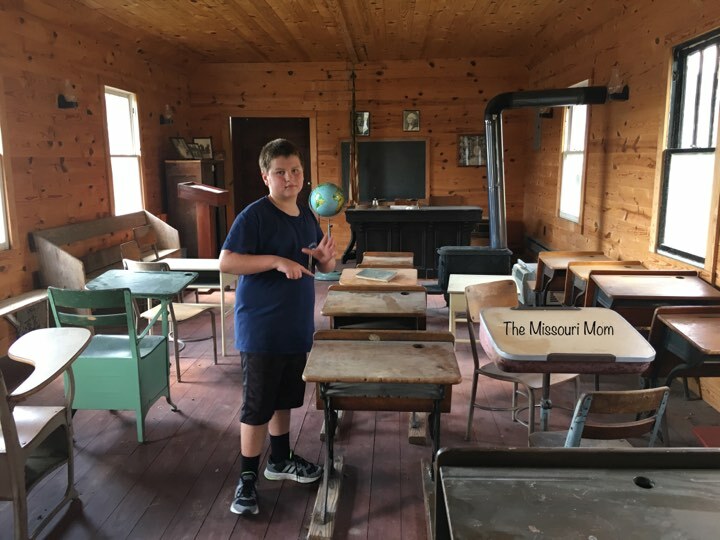 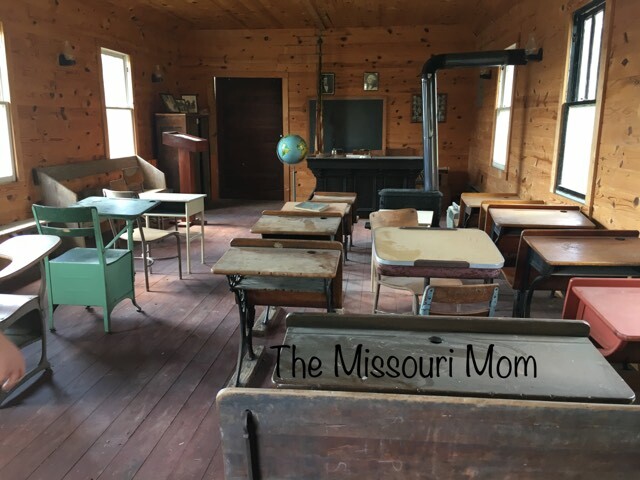 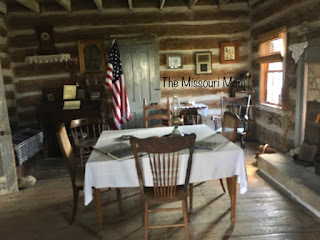 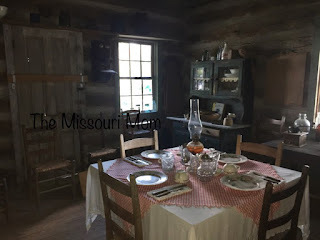 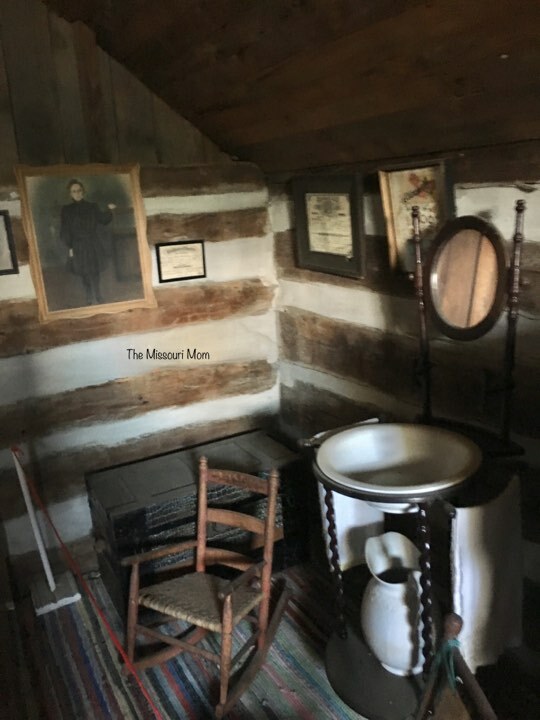 The Massey Log House and the Alma Fisher One-Room School are operated by the Bollinger County Historical Society - for more information you can call 573-579-1304.